Thailand has achieved Universal Health Coverage (UHC) since 2002 with the “30 Baht Scheme” financed from taxation. This is a monumental achievement in public health and a big step in advancing towards a more equitable society by reducing catastrophic expenses that disproportionately affect the poor. Based on an independent assessment of the first 10 years of the 30 Baht scheme, empirical evidence suggests a pro-poor outcome. Impoverishment as measured by the additional number of non-poor households falling below poverty line as a result of health payments has been reduced significantly. Evidence suggests that UHC does provide an important support system in mitigating life’s precariousness due to serious illness. Yet, empirical evidence can only scratch the surface of what can be measured. Good health does not come by solely from access to medicines and medical care, but it is the result of a complex interplay of social, environmental, political, cultural and demographic factors. 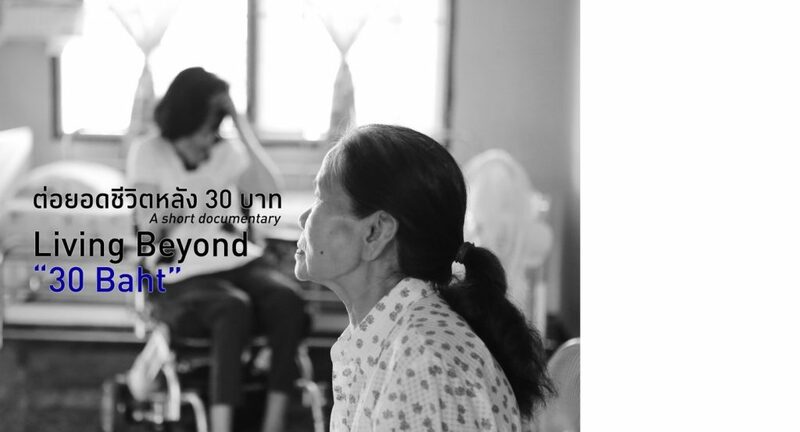 The short documentary to be shown at SEA Junction on 24 July on 6PM-8PM ต่อยอดชีวิตหลัง 30บาท or Living Beyond “30 Baht” (in Thai with English subtitles) reveals the tip of this iceberg of inequities by showing the human face of a handful of ‘cases’. By disclosing the struggle and resilience of ordinary Thais who cope with illnesses, ageing and disabilities with the support from the 30 Baht insurance and other schemes, this short documentary aims to raise awareness of the importance of social and health protection, and the need to go beyond numbers and clinical settings to a more values-based and empathy-driven vision of what it is needed to attain good health. 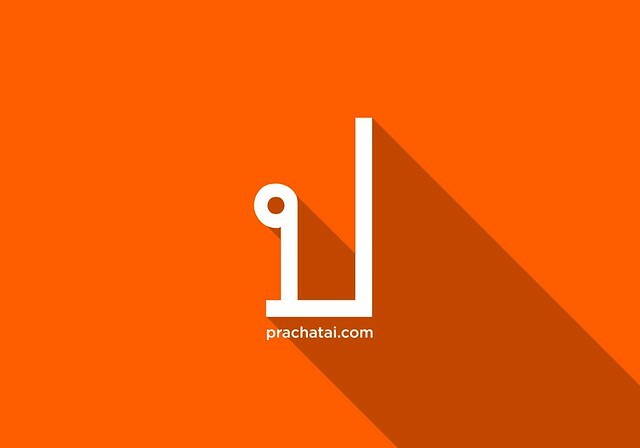 The producer team composed by Jiruth Sriratanaban, Natalie Phaholyothin and Wirada Saelim hopes public discussion of UHC will go beyond technocratic consideration and be informed by the experiences of those who suffer from health-related incidents. This documentary is made possible by grant funding from the Equity Initiative (http://www.equityinitiative.org/) which is supported by The Atlantic Philanthropies and the China Medical Board. Thailand’s Universal Coverage Scheme: Achievements and Challenges. An independent assessment of the first 10 years (2001-2010). – Nonthaburi, Thailand: Health Insurance System Research Office, 2012.